ST. PETERSBURG, October 29. /TASS/. 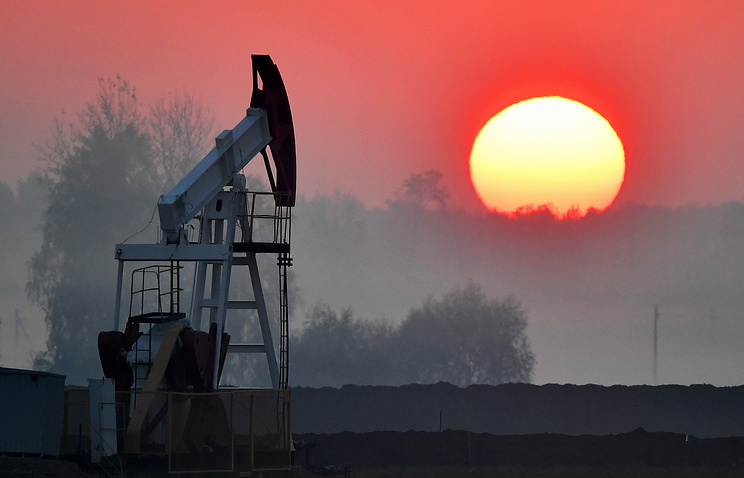 Russia’s Energy Ministry has prepared a draft roadmap on taking account of oil fields for encouraging hard-to-recover oil reserves production, Deputy Prime Minister Dmitry Kozak said on Monday. "The Energy Ministry had to prepare a draft roadmap (on taking account of oil reserves - TASS) by November 1. As of today, the draft roadmap has been prepared. A confirmed common methodology with the Natural Resources Ministry on taking account of reserves should be the first step to take in that direction," Kozak said. Further on, mechanisms of differentiated burden and incentives for oil producers should be developed based on the inventory count. "So far the situation is favorable, though we see that production volumes may go down in coming years if no urgent measures are assumed," he said. Earlier Kozak said that the government planned to take account of oil fields, develop their yield evaluation and revise the existing incentives for oil fields. The government may additionally stimulate tight oil production for the peak output of the fields.